Our event is produced in partnership with Annapolis-based non-profit The Friends Foundation and proceeds will benefit The Capital Gazette Memorial Scholarship Fund benefiting students of the University of Maryland’s Philip Merrill College of Journalism. Ignite is a series of speedy presentations. The mantra is “Enlighten Us But Make it Quick”. Ignite is all about fast and fun presentations. Speakers must build their presentations with 20 slides, each of which is shown for 15 seconds, giving each speaker 5 minutes of fame. 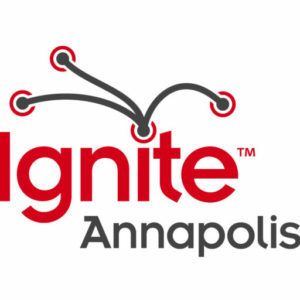 Ignite Annapolis #4 will be held on 3/14/2019. Innovation, Technology, Arts, Environment, Life Hacks, Non-profit Passions? Ignite Annapolis presents a unique opportunity to share your “message to the universe” as long as long as it’s PG-13 or lower and not a sales pitch. 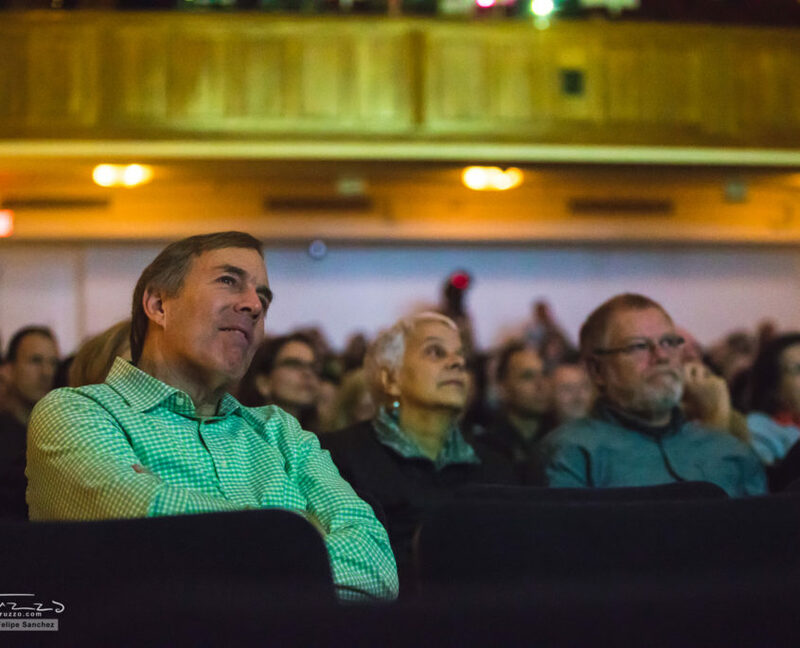 The first Ignite took place in Seattle in 2006, and since then the event has become an international phenomenon. Ignite events are held in cities around the world. 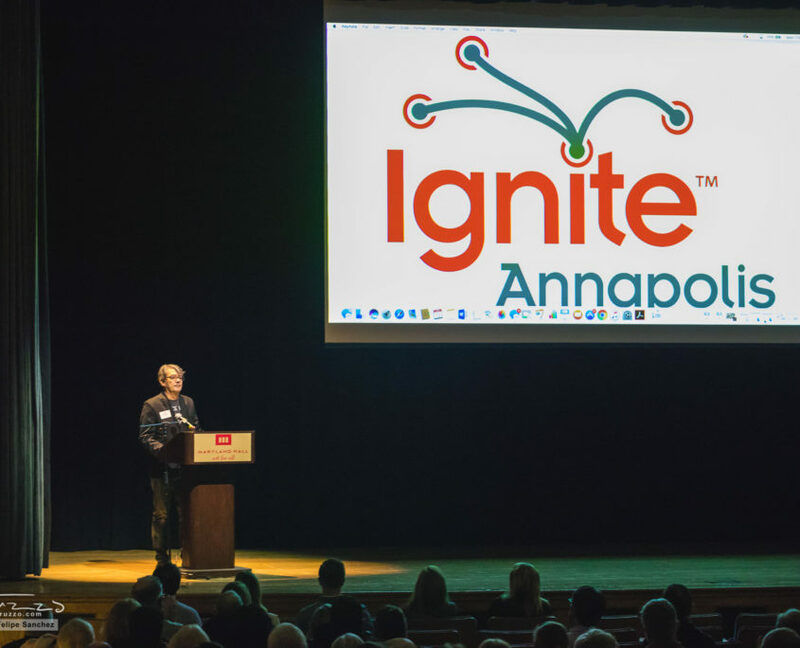 The first Ignite Annapolis took place in 2009 and we’ve been itching to get another one going ever since. In the meantime, Ignite events have been happening all over the globe, often as close as Baltimore and Howard County. 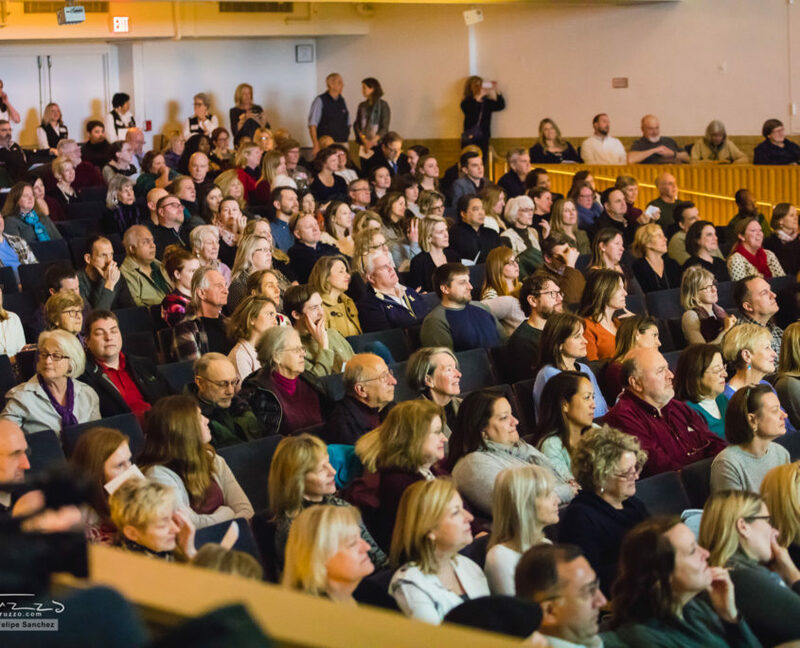 We are eager to once again provide a platform for the Annapolis community’s most compelling thought leaders and and invite you to consider presenting at the next Ignite Annapolis. 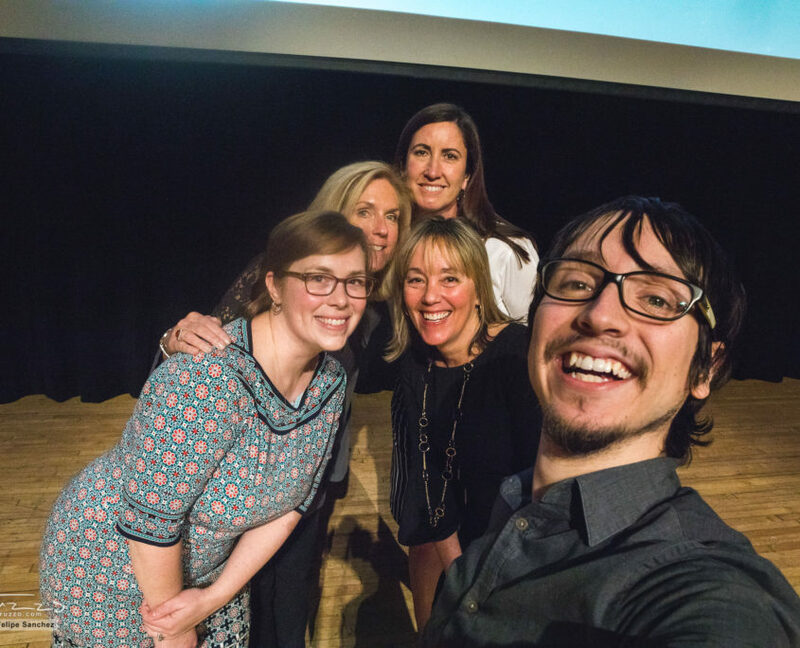 Kris Valerio Shock co-founded Ignite Annapolis with Jennifer Troy in 2009 while serving as Executive Director of the Chesapeake Regional Tech Council (CRTC). 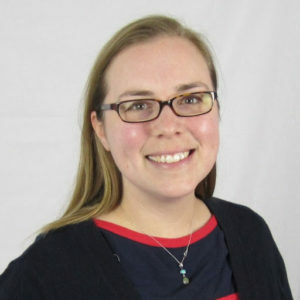 Kris served as executive director of the CRTC (now the Maryland Tech Council) from 2008 - 2015, overseeing its transition from a local group with a focus on Anne Arundel County to a regional business organization with members throughout the Washington-Annapolis-Baltimore area. A native of Annapolis, Kris’ career has spanned the gamut beginning as a professional actor, writer and producer in New York City to sales representative, organizational manager and senior business developer. Her passion is connecting individuals and organizations to opportunities to expand and grow in Maryland. 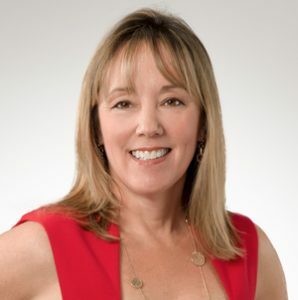 Jennifer Herson is President of Data Canopy, a hosting services integrator with data centers across the country. Jen has more than a decade of experience in high tech marketing and operations. 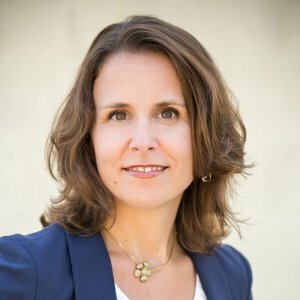 She has contributed directly to the success of a variety of organizations, including small startups, mid-sized firms, and multi-national enterprises. She approaches every challenge with a can-do collaborative spirit to deliver superior quality and results. Jennifer is a member of the University of Maryland, Baltimore County Alumni Association Board of Directors. She is also an avid O’s fan and can often be found cheering them on with her husband and son. Jen has volunteered to organize many community events, including the Sowebohemian Music and Arts Festival and the Sowebo 5k. She was inspired to join the organizing team for Ignite Annapolis after attending the event in 2016 and is looking forward to working with the community to shine a spotlight on the many unique voices within. Liz is a career veteran in the digital media field. Among her professional accomplishments, she notes her work with non-profits as her favorites. Over the years Liz has guided several non-profits in their media messaging and outreach culminating in millions of dollars in fundraising and awareness that is priceless. Non-profit clients include Special Olympics MD, The Lighthouse Shelter, Metavivor, The League for People with Disabilities, and Seeds 4 Success. In April of 2016 she launched her own media firm TMG Thibodeau Media Group. 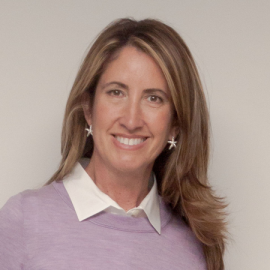 Kathleen Booth is the Vice President of Marketing for IMPACT Branding and Design. Kathleen joined IMPACT after successfully exiting her own digital marketing agency, which she grew from startup to HubSpot Platinum level partner. 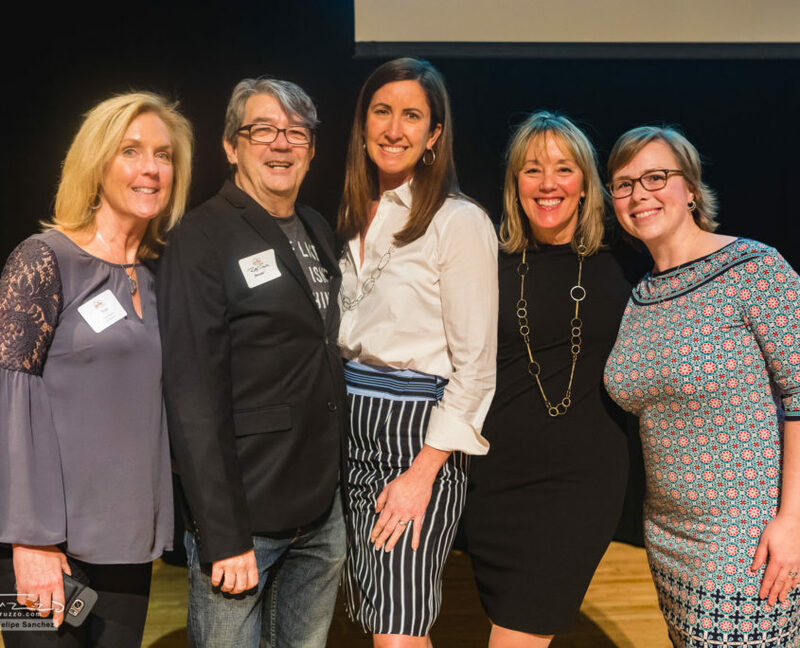 Kathleen is active in supporting a variety of local causes, having served on the Board of Directors of the Annapolis Opera and the Chesapeake Regional Tech Council, and spearheaded a year-long, pro bono marketing education program for area nonprofits. As a Vice President and Real Estate Advisor at MacKenzie Commercial Real Estate Services, LLC for over 25 years, Trish specializes in the sale and leasing of commercial real estate. She is instrumental in building relationships and guiding clients through complex real estate transactions. Focused on the Baltimore/Washington Corridor, Trish has been involved in the leasing, sales, and marketing of office, retail, warehouse/flex, and mixed-use space. 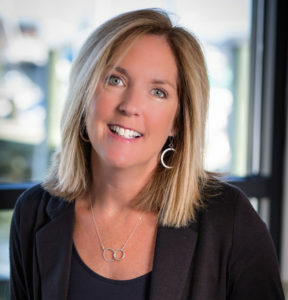 Through her involvement on the boards of Maryland Tech Council and Launch Annapolis, Trish is actively engaged in helping to build a vibrant entrepreneurial ecosystem and tech hub in the Annapolis/BWI Corridor. She is also on the board of the Greater Annapolis Y, and the American Red Cross of Southern Maryland. A graduate of the University of Delaware, Trish was recently recognized by the Daily Record as a 2017 Influential Marylander and Leadership Anne Arundel’s Class of 2017.